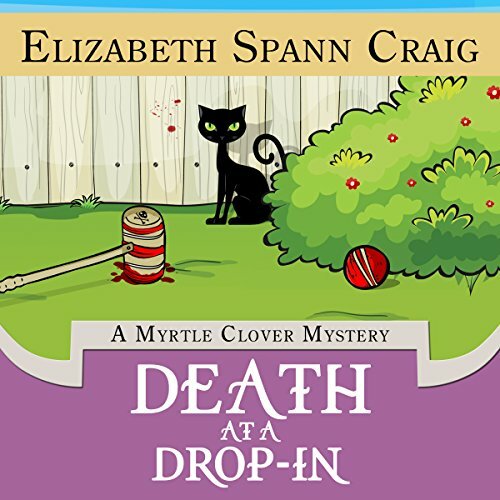 Showing results by author "Elizabeth Spann Craig"
It’s just an ordinary day for octogenarian sleuth Myrtle Clover - until her yardman discovers a dead body planted in her backyard. Myrtle’s friend Miles recognizes the body and identifies him as Charles Clayborne... reluctantly admitting he’s a cousin. 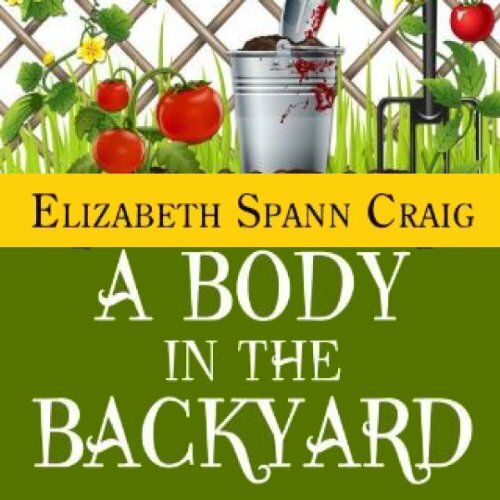 As Myrtle starts digging up dirt to nip the killings in the bud, someone’s focused on scaring her off the case. Myrtle vows to find the murderer... before she’s pushing up daisies, herself. Myrtle has decided that she’s actually a very good cook. 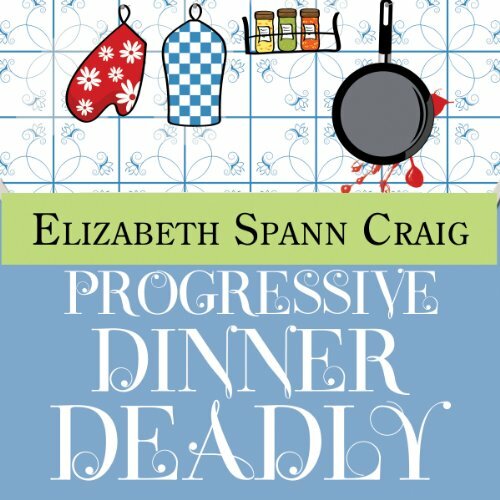 In fact, she feels she’s such a good cook that she elects to hone her skills at a cooking school. She persuades her friend Miles to join her, convinced they both could use some inspiration. This cooking school enrolls one rather loud-mouth student who quickly makes everyone fed up. 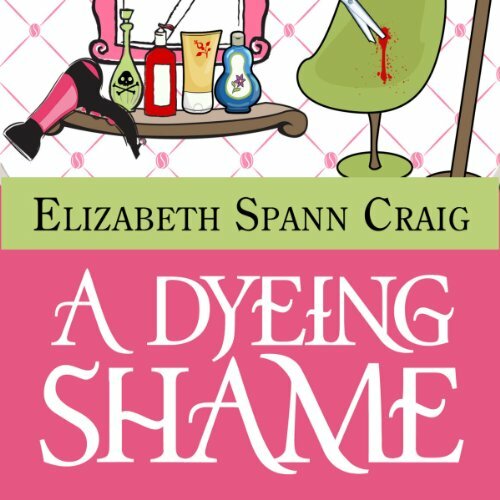 This unfortunate student, fond of telling tales out of school, learns that one man’s meat is another man’s poison. 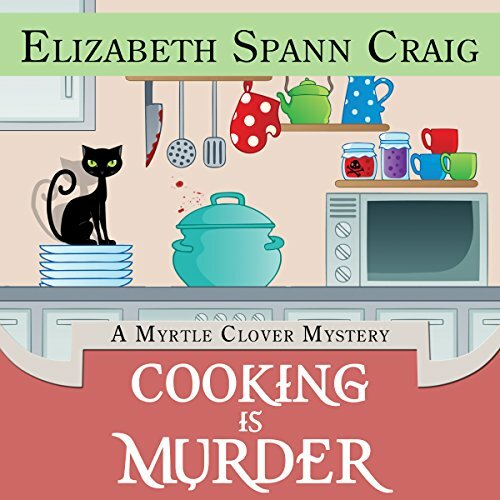 Myrtle and Miles must use their detecting skills to learn who’s been schooled in murder before someone else’s goose gets cooked. Loose lips sink ships...and result in murder. 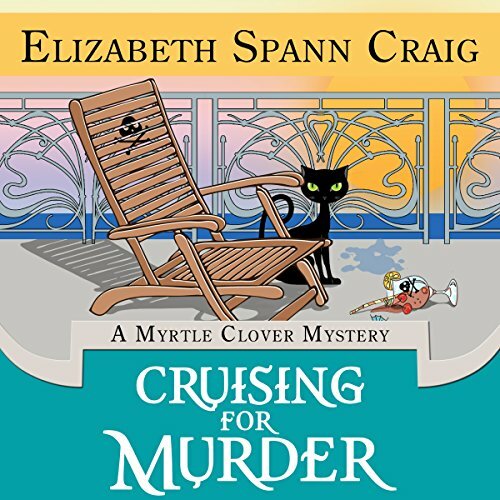 When Myrtle and her friend Miles set out for adventure on the high sea, they assume most of the trip's excitement will result from shore excursions to charming Alaskan villages. They feel as if their ship has come in. 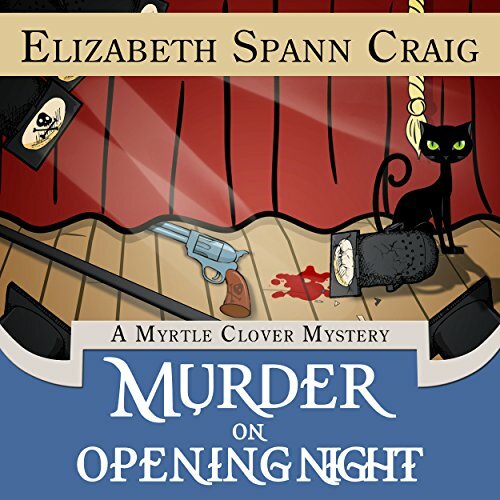 But when a fellow passenger disappears, Myrtle realizes she must seize the helm and find the killer...before more souls are lost. 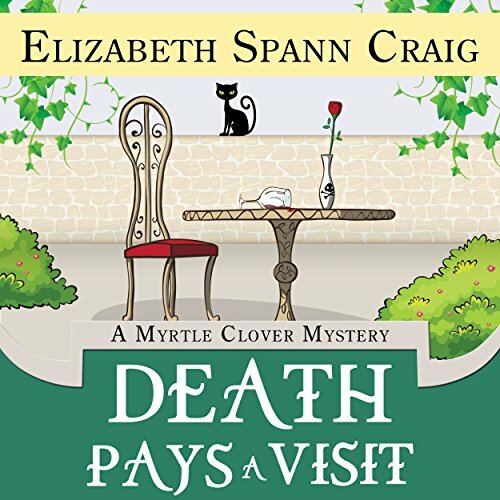 When psychic (and hubcap retailer) Wanda Alewine pays a late-night visit to Myrtle Clover, she urges the octogenarian sleuth to head straight to Greener Pastures Retirement Home. But Wanda doesn't want Myrtle to consider the Home's dubious amenities - she wants Myrtle to prevent a murder seen in a vision. Reluctant Myrtle investigates with sidekick Miles, who seems a lot more interested in Greener Pastures than she is. 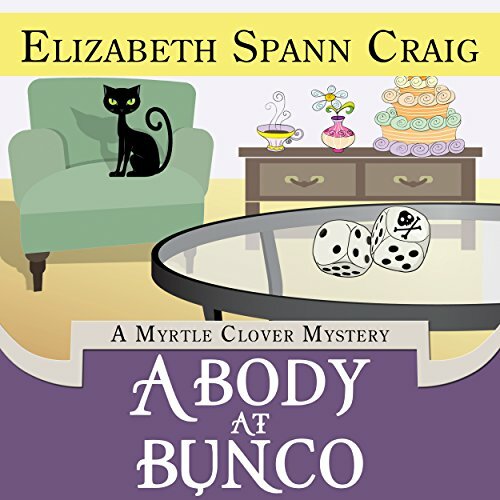 Octogenarian sleuth Myrtle Clover has never heard of the dice game Bunco. Regardless, she steps in as her daughter-in-law's sub and reluctantly puts her game face on. Bunco turns out to be child's play. 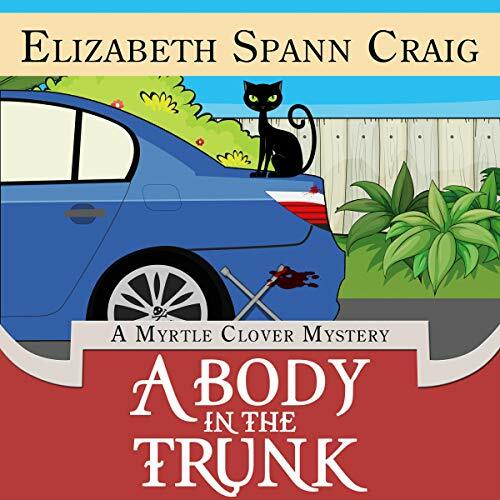 But when a body is discovered, Myrtle realizes another game is afoot. Before long, she's playing cat and mouse with the killer. 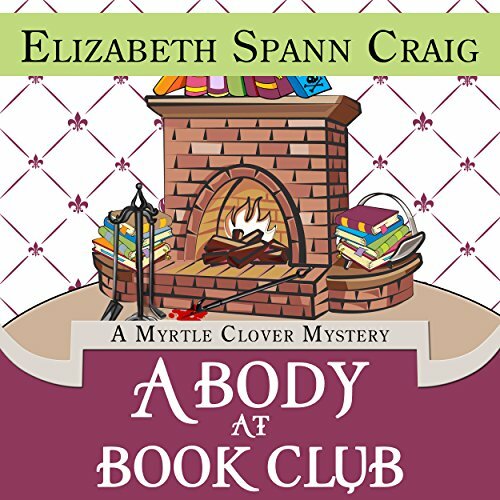 In this easy-to-understand mystery, listeners learning the Spanish language will be able to increase their vocabulary while solving mysteries with amateur detective Myrtle Clover. 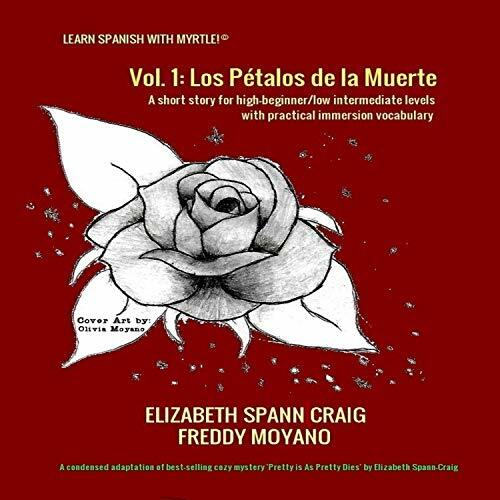 Each chapter is designed to immerse learners into the Spanish language while enjoying a murder mystery.